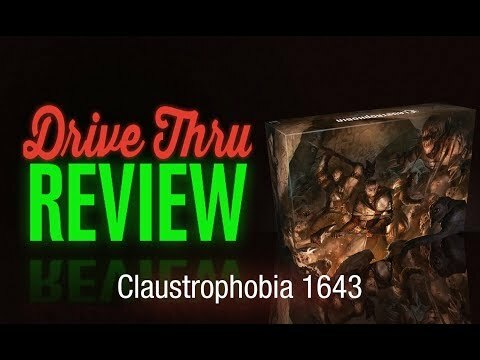 Claustrophobia 1643 társasjáték - Magyarország társasjáték keresője! A társasjáték érték! A Claustrophobia 1643 egy közepesen összetett társasjáték, 2 játékos részére, az átlagos játékidő 45 - 90 perc. A társast, a bonyolultsága miatt, csak 14 éves kortól ajánljuk kipróbálni. 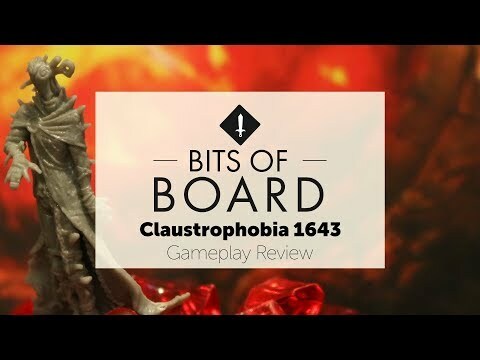 Claustrophobia 1643 is a miniatures-based survival game set within the catacombs. The box contains miniatures which are placed on large tiles showing the dungeon spaces. Also included are character dashboards, counters and markers, and dice. One player controls a small group of determined humans, while the other plays an almost unending army of demonic creatures. The game is thematic and highly asymmetric: human characters are stronger, but the demon characters are more numerous. Gameplay is very straightforward with a minimum of rules, and each game plays in an hour or less. In essence dice are allocated after rolling to perform actions, while cards or special abilities are also available. 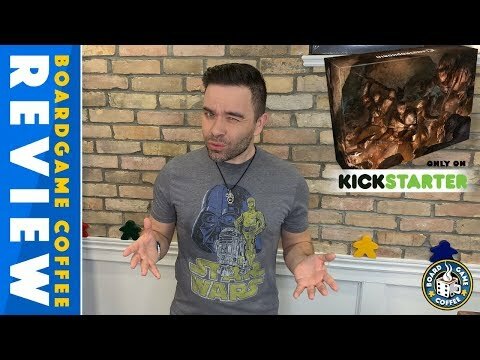 The game is about managing decisions and choosing what to do with the resources that you have, managing difficult events and out-thinking your opponent. Combat is handled by dice. Complexity is low, with the focus on theme and building towards a tense, climactic ending. 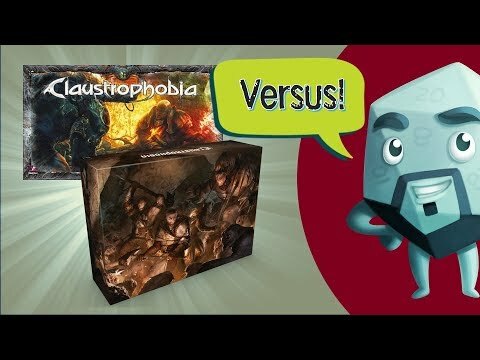 Claustrophobia is played through scenarios of which there are several in the rulebook (20). Generally speaking the human characters are attempting to complete a task (e.g. escape the catacombs, close a portal) while the demons are focused on stopping them. There are varying win conditions depending on the scenario chosen. 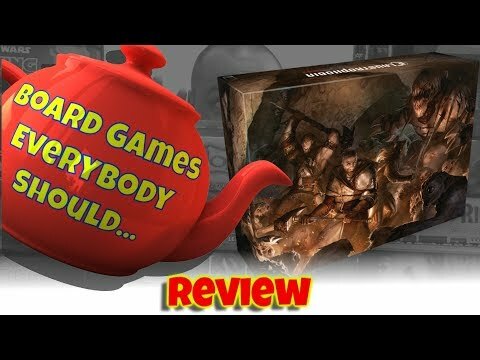 ...is a board game everybody should...!